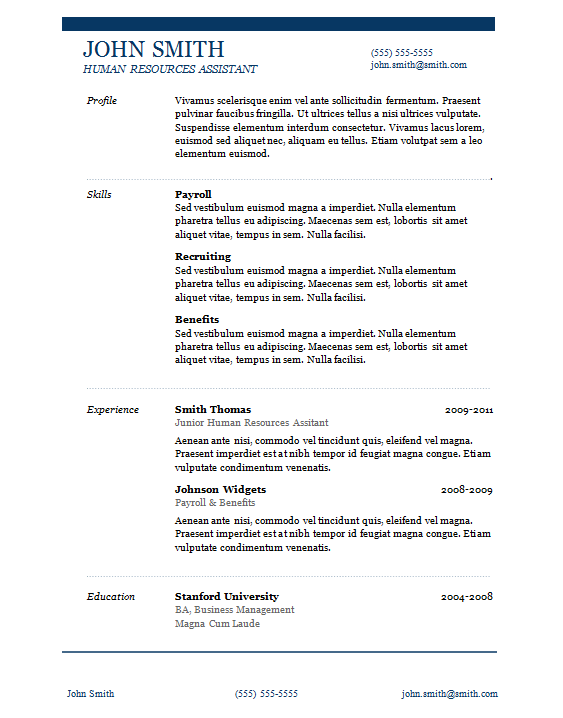 Today, we have got prepared here three nice pieces of fully editable curriculum vitae templates. Every one of them has a bit different layout but all of them are divided into four basic areas. Those areas are profile, skills, experience and education. But if this wouldn’t be enough for you, you can easily add another areas or modify header or footer or even whole graphical format. And because all of them are in Microsoft Word format, they are easily manageable so you can even mix those styles together. So check out our examples below and see if any of those curriculum vitae templates would suit your needs. 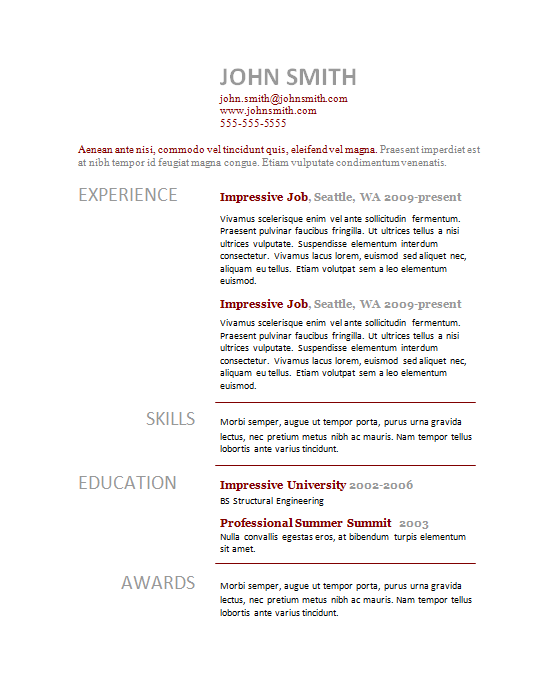 So what do you think about these structured CV templates? Which one do you prefer? Do you prefer them more than Photoshop ones ? Please leave us feedback on our social network channels. It will be highly appreciated and we will be very grateful. 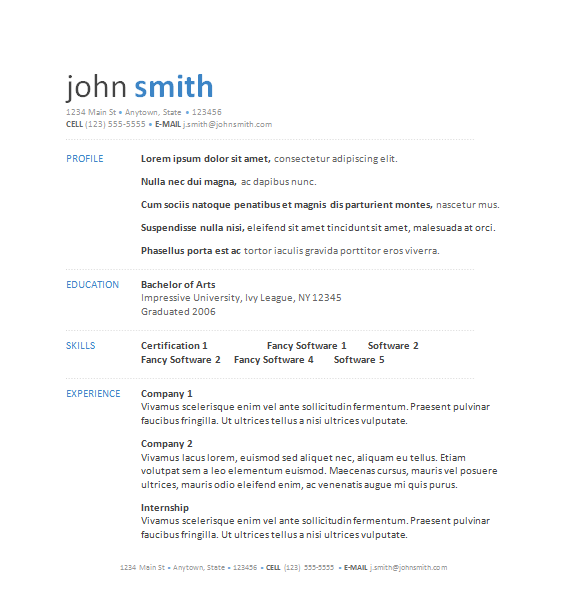 Or if you even have a success story while using one of our resume template, please share it with us as well.